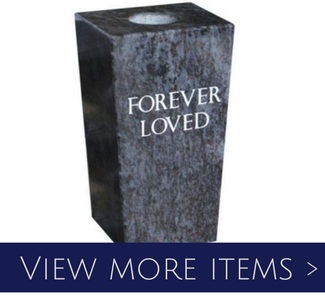 At Cascade Monuments & Urns, we believe a cemetery memorial should be more than just words. It is a symbol of devotion, an enduring reminder of a life well lived, and a timeless expression of love. Our goal is to provide you with a superior monument that you can take pride in for generations to come. If you understand your special person's faith, beliefs, family heritage, interests, and accomplishments which made them unique, you can select a monument design that is as one-of-a-kind as they were. Customizing your urn or monument to reflect their beautiful soul gives you the opportunity to memorialize the greatness of loved ones past. Shipping is available anywhere in the U.S. and Canada. 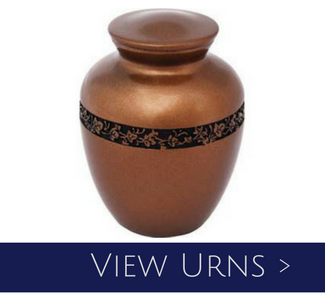 Cascade Monuments & Urns will delivery to families in Oregon, Washington, Idaho, and BC, Canada. We are proud to assist the families from our Bellingham community, as well as families in Seattle and the surrounding Bellevue and Renton residents. Distance is not an issue for Cascade Monuments. We will do everything it takes to help you create this memento of remembrance for your loved one. Our Hours: Monday - Friday 10:00 a.m. - 7:00 p.m. & Saturday 9:00 - 2:00 p.m. Open weekends and evenings by appointment. 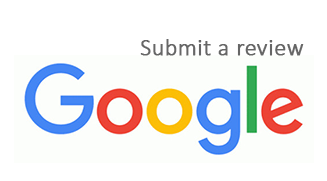 For inquiries, you can also email us at service@cascademonuments.com. Cascade Monuments is proud to announce they have acquired Fussner Monuments. Rinne Cain, the owner and caretaker of Cascade Monuments apprenticed with the former Fussner Monuments during the 1980's. Cascade Monuments is here with the same dedicated experience and care Fussner Monuments provided for the last 122 years of servicing the community. 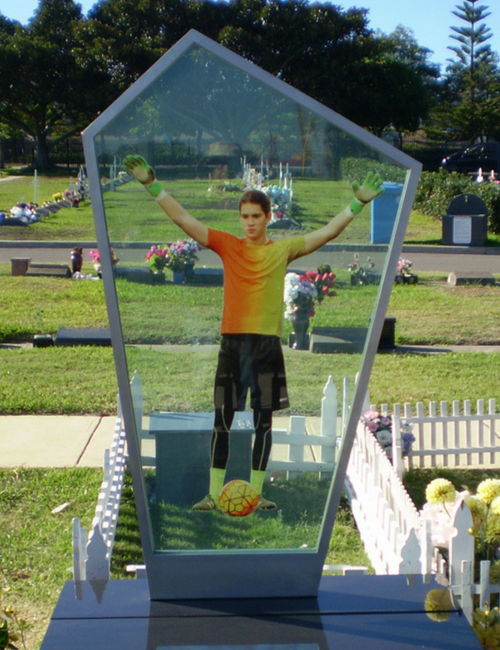 When you are working to capture the spirit of your loved one in a memorial, Cascade Monuments is proud to present the photo glass statue memorial. The photo glass statue memorial was first dedicated to a passing in Matraville, Australia. Cascade Monuments works with the photo glass statue designing company that has been a leader in re-imagining memorials and life celebrations for the last 15 years. We are here for the families from Everett, Washington to the Canadian border to help create one-of-a-kind photo glass statute memorials. Your loved one's two-sided image is printed as a translucent, high-resolution, photo and securely displayed between clear, tempered glass inside a stainless steel frame. For more information, please contact Cascade Monuments at (360) 383-9146.